Home / News / Merchandise / VOCALOID4 Kizuna Akari Scheduled For Release on April 26th, 2018! 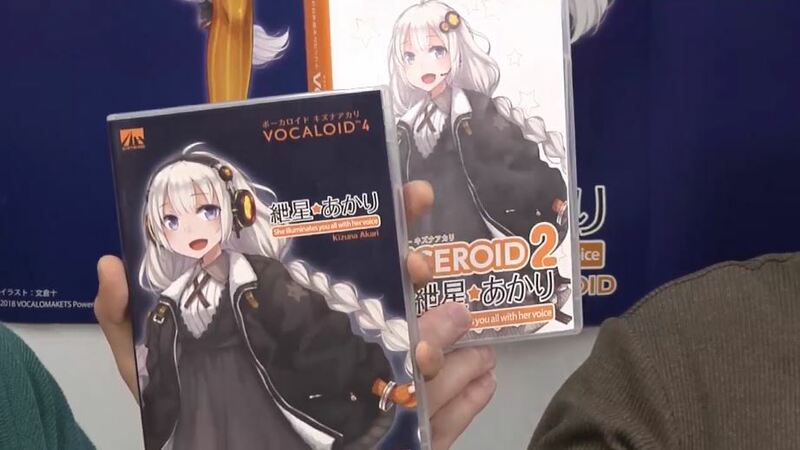 Readers may remember how Kizuna Akari from VOCALOMAKETS was first revealed last November shortly before the release of her VOICEROID2 software. Like Yuzuki Yukari, she was announced as both a VOICEROID and a VOCALOID character, although the release date for her VOCALOID version was shrouded in mystery. That is, until now! 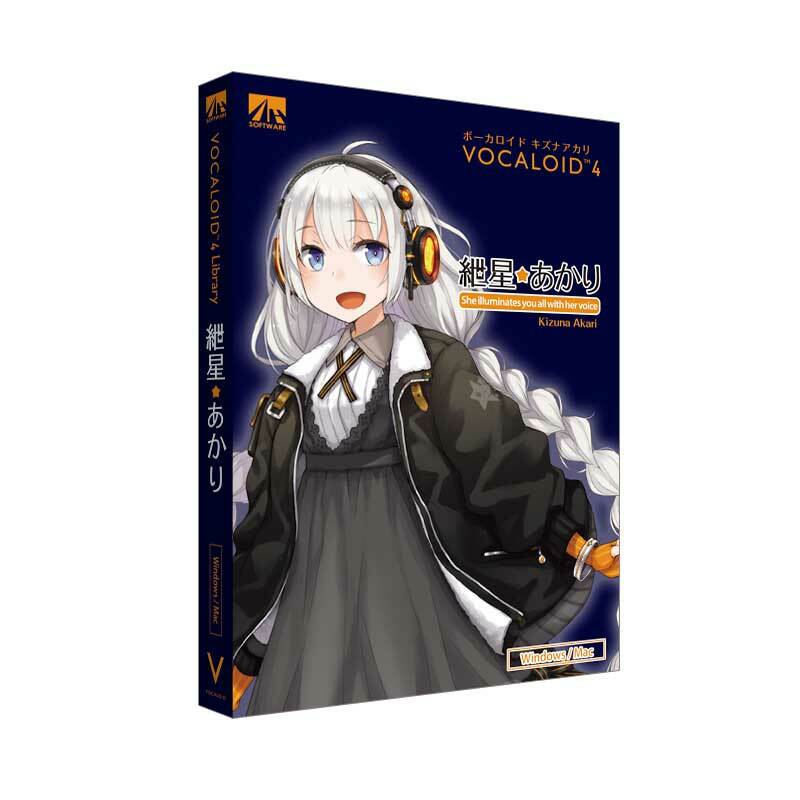 AHS has confirmed that VOCALOID4 Kizuna Akari is scheduled for release on April 26th, 2018, and pre-orders are already open on the AHS Store! See below for information and demos of her product! 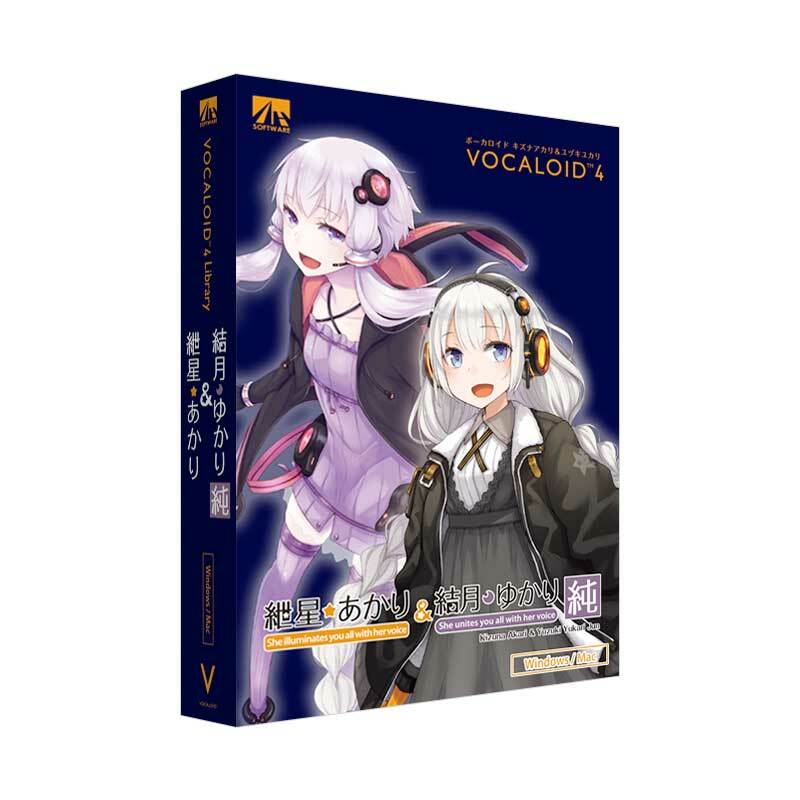 The creators of Akari’s VOCALOID voice bank describe it as possessing the sweetness and charm of a cheerful young girl, as well as being capable of enunciating a wide range of notes and singing in a wide variety of music genres. 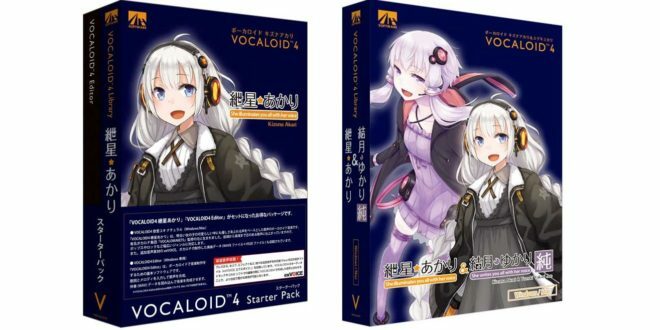 There are a total of four demo songs for VOCALOID4 Kizuna Akari that can be heard on VOCALOMAKETS’s official Soundcloud page. 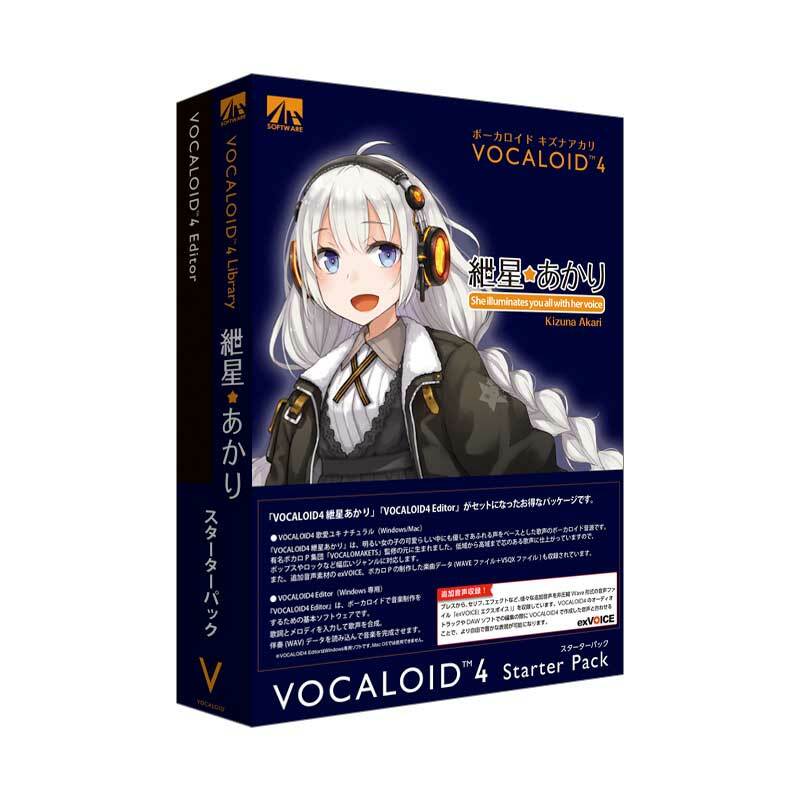 Pre-orders for three different boxed versions of VOCALOID4 Kizuna Akari are now underway on the AHS Store. Note: Prices are tax included unless otherwise stated. AHS user discounts are only available to those who own AHS-registered products. 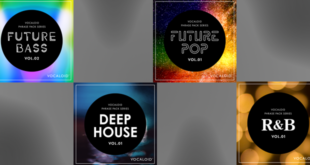 An exVOICE pack with a total of 904 new voice samples created with the help of GYARI and takaP (たかぴぃ), which you can hear some of below! Finally, a special livestream was aired on AHS’s Fresh! channel on March 29th at 8:00 PM (JST) which covered and further introduced viewers to VOCALOID4 Kizuna Akari. In addition to the livestream regulars – Tomohide Ogata and less Kitayama – Bumpy Urushi, ChomP, Ginji Ibushi, and Akasakof Sergei of VOCALOMAKETS all made guest appearances to explain, demonstrate, and answer questions about their newest product. You can watch the show by following the link below! 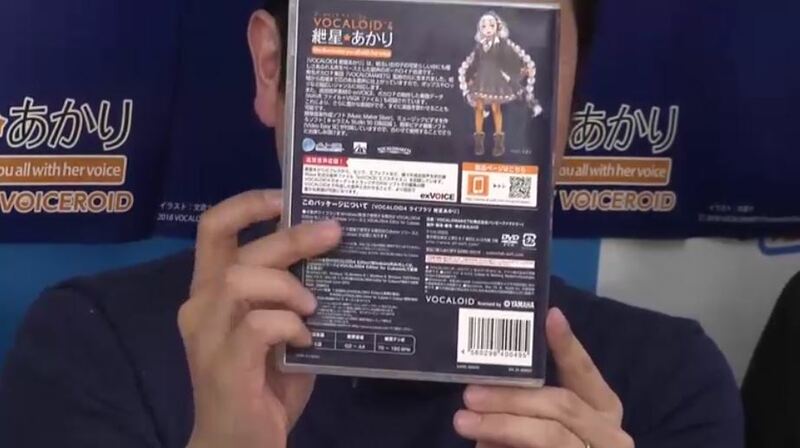 During the livestream, the packaging for Akari’s VOCALOID product was shown, although Ogata was quick to point out that what they are showing may not necessarily be the final package design. He does, however, expect the final design to look quite similar. 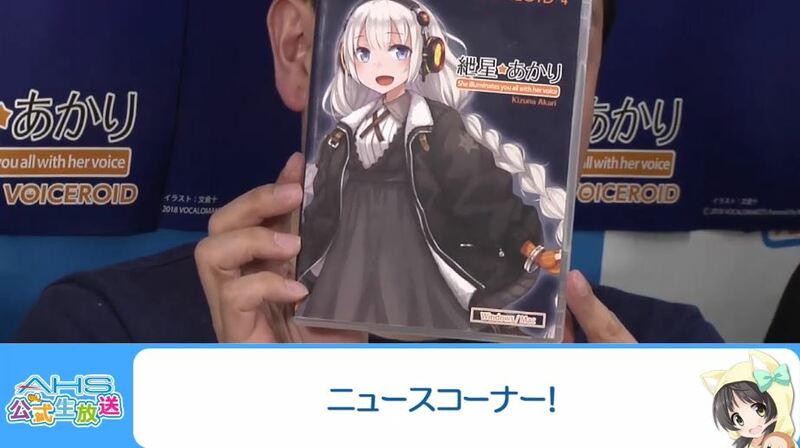 Ginji Ibushi also pointed out some slight modifications that Juu Ayakura made to Akari’s design for her VOCALOID product: the hairpiece and mic that she wears on her VOICEROID product package are replaced with headphones, and her heels have become boots. 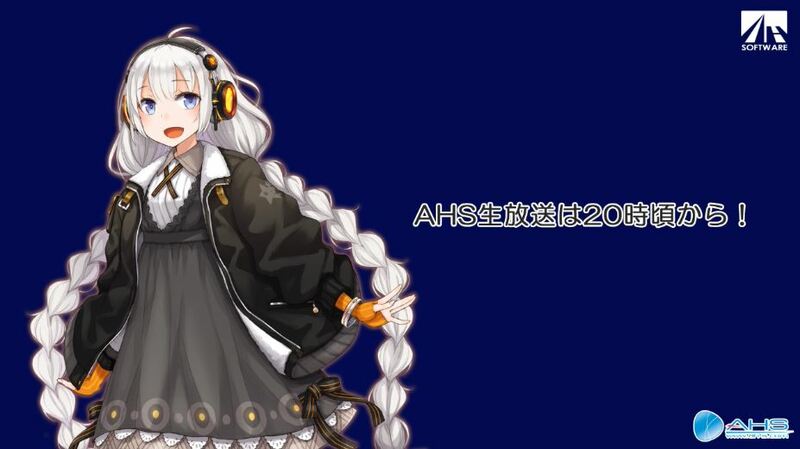 Furthermore, the dark color scheme of her VOCALOID package was chosen by AHS to help fans more easily differentiate it from her VOICEROID product. Q: Please reveal how the back and interior parts of Akari’s design look. A: VOCALOMAKETS say that they do have ideas for how Akari could look from behind, and for how her clothes underneath her jacket could look, promising to reveal them in due time. ChomP also mentions how fans have been curious about whether or not Akari’s dress has sleeves, which is also under consideration. Q: Will Akari be usable on Piapro Studio? A: Ogata believes so, at least through importing her voice into Piapro Studio. However, the final decision rests with Crypton Future Media. 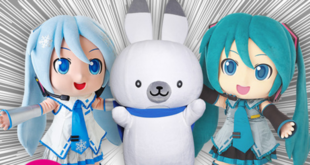 Ogata himself would like to see that happen, and asks fans to implore Crypton Future Media to make it possible. Q: Are you going to reveal who Kizuna Akari’s voice provider is? A: VOCALOMAKETS considers that important company information, and only plans to reveal that after the product is released. 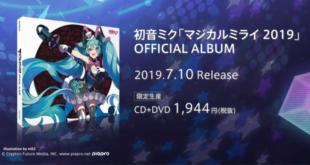 Their worry is that if they reveal who their voice synths’ voice providers are too early on, it would give fans too much expectation on how their VOCALOID and VOICEROID products are supposed to sound. VOCALOMAKETS’s style is to create the VOCALOID’s voice bank first, form an impression of how the VOCALOID could look based on how she sounds, then let Juu Ayakura give her a design, and then finally come up with a name. In other words, the impression left by the sound of the voice itself is very important to the VOCALOID’s creation process, and getting too caught up on who the voice provider is can mess that process up. Q: Are you going to make any Kizuna Akari parkas or jumper coats? A: VOCALOMAKETS will leave that to less Kitayama and MARS16. Kitayama adds that, in that case, he would need more info on the rest of Akari’s clothing design, which Bumpy Urushi says they can send him personally. VOCALOMAKETS mentioned during the AHS Livestream that they will be holding their own livestream on their Fresh! channel on April 8th, during which they will reveal even more information on VOCALOID4 Kizuna Akari and their other upcoming plans. Expect VNN to provide coverage of that as well! Next New Official Illustrations of Xin Hua V4 Japanese!